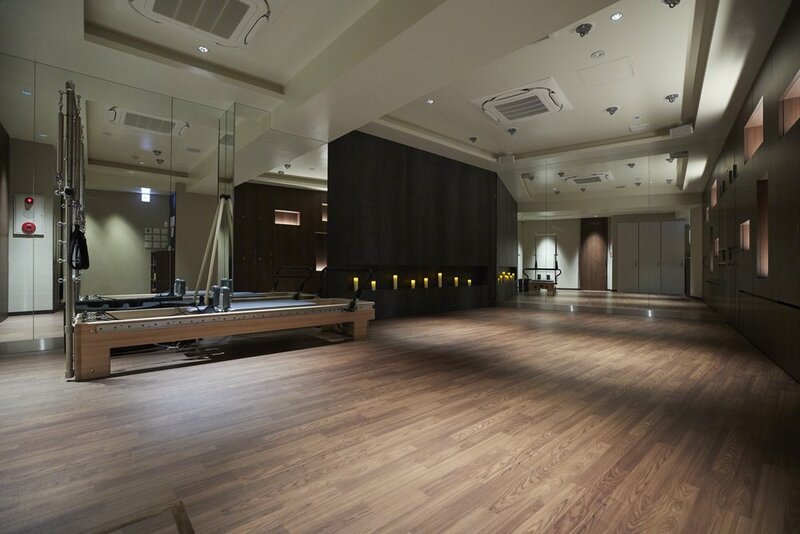 Transformation is a Pilates & Yoga studio based in Omotesando, Tokyo. We offer weekly group classes, personal training and private lessons for all levels. See updated class schedule with below link.